November. I doubt we’ve had such a great autumn in Sweden for quite some time. Autumn is my favourite time of year, with all its colours it’s really inspirational. This month I’ve read several books in several different genres. 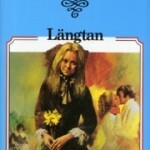 I’ve read an amazing historical biography by James Wyllie, an inspirational read on leadership and industry businesses by Percy Barnevik..and I also started anew on Margit Sandemo’s beloved romantic series: ”Legend of the Ice People”. 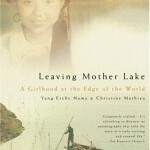 Leaving Mother Lake: A Girlhood at the Edge of the World is written by Yang Erche Namu, a Chinese pop singer. Sorry to say, I didn’t enjoy this book as much as I thought I would. To me it felt bland, and missing of the essence that makes the words come alive. 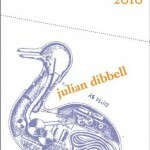 The Best Technology Writing 2010 put together by Julian Dibbel. 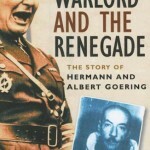 The Warlord and the Renegade by James Wyllie tells of the Goering brothers and their distinctive traits, goals, and hopes while telling of their special relationship with each other. Hermann has always fascinated me the most out of all the ”big” nazi generals/figures. Why? I can’t say, but reading this book really convinced me that Hermann was more interested in the miliraty itself rather than the nazi ideology – and the fact that he hated communists above all else, is no secret, not to him, not to anyone. James Wyllie writes a great book with focus on Hermann’s actions and thoughts in relationship to his brother Albert. A brother who did everything he could to save jews from the growing hands of the Third Reich, but also actively working against war manufacturing and support of the German war ”machine”. Truly recommended read – follow the link and you can read two of the most memorable quotes from this book. 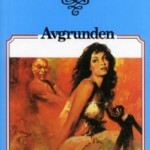 Jag vill förändra världen, an autobiography by Percy Barnevik. 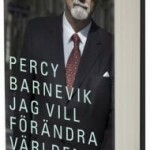 Percy Barnevik is a big name in the industry world. 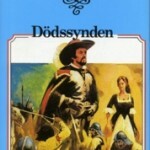 I found his book a very interesting read, very much due to the historical re-telling of his time at Asea/ABB. I very much appreciated and enjoyed reading about his moments with many successful people, from Wallenberg to George W. Bush. 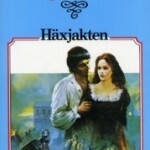 During the course of November, I’ve read the first six novels out of 47 in the series. They are an easy read, 3-4 hours/book, but the story is captivating (!) 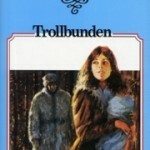 – Margit Sandemo is clearly an exception in my reading genres, Legend of the Ice People is one of the few romantic novels that I can barely put down once opened. Since February I’ve been a full-time employee of ABB’s HVDC company. It has been an amazing learning experience and everyday there’s something new. Like with all my ”projects”, and everything that I engage myself in, I give 110 %. Sometimes it is frustrating, because things don’t always turn out the way you expect. But being firm in what you want, is always the best step forward. What I found fascinating about HVDC and ABB during my working periods while studying, was that not many people knew about Sweden actually still having great industry, even less so a high technology frontier like HVDC-technology. Because that is what it is. I truly believe HVDC is a thing for the future. I remember my first time spent in Ludvika. This was by the department who assembles the thyristor and IGBT valves. There was a man there named Glenn. He had been working at ABB (ASEA) for all his life, and he shared many stories with me. History is a subject warm to my heart, I read a lot of historical books, both fiction and non-fiction… so in a way it is natural that I searched for a read of the history of the company at which I spend my days. 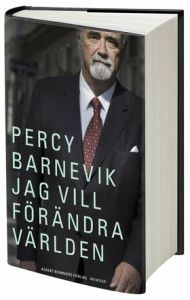 So when Percy Barnevik, entreprenaur and long time industry leader and manager of ABB had his memoirs published in the middle of October, I just had to read it. 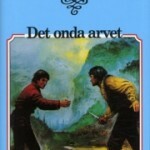 It is a great read, where you learn not only of ASEA, the fusion with bbc, and the hard times due to the acquisition of ce (Combustion Engineering, US), but also about Barnevik himself, his thoughts about life and the people he met. I’m only half way through yet. But I’m learning the story from the man who sat in the very centre. Now I can finally announce the addition of Google Translate onto this blog. You find it on the right at the very top of the columns. Everything to make your reading easier.